Best 5 Surfer Shacks In Bali! HomeArticleFood For FunBest 5 Surfer Shacks In Bali! 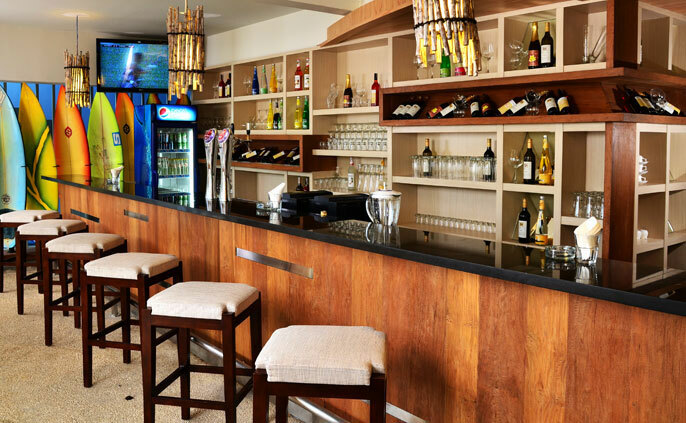 r you’re a surfer or not, these surfer themed restaurants and bars will give you an experience like no other. From stunning views, to just a totally chill atmosphere, these are the places you don’t want to miss whenever you are in the island! Check it out! Definitely one of my favourite surf shacks around. The Surf Cafe doubles as a surf school, and a cafe to just chill after a long day of surfing. It’s interior will make you feel as if you are in Hawaii. And the best part? It’s located just by the famous Kuta Beach. Old Man’s Canggu has been a popular tourist destination. One of it’s most stunning feature is the colourful graffiti-like wall in front of it’s entrance, and just the overall chill vibe the place gives. Truly a must visit! 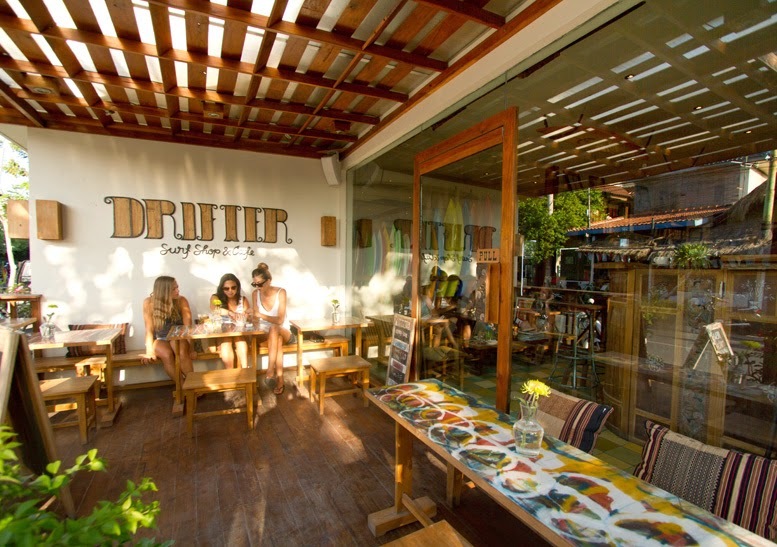 Drifter Surf Shop & Cafe is a surf shop, apparel store, cafe, and even bookstore. It’s really the perfect place to just chill after a long hot day of walking and shopping around Seminyak. Single Fin probably has one of Bali’s nicest view of all the restaurants in Bali. It’s located just right at the cliffs of blue point beach where waves are awesome and the water’s turquoise blue! After a good day of surfing, this is the perfect place to just chill! 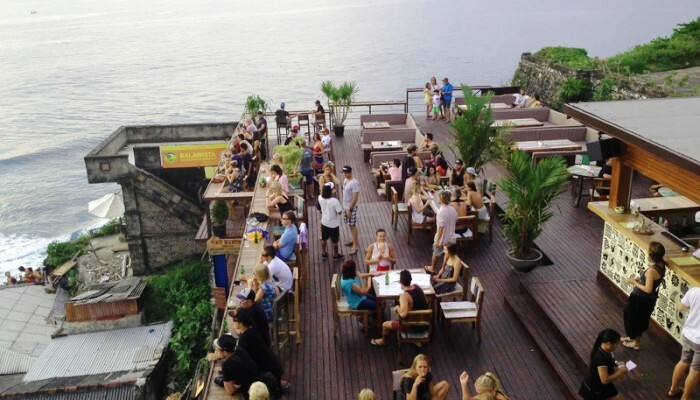 Bombora Restaurant is a surfer themed restaurant located in a surfer themed hotel. Groovy right? 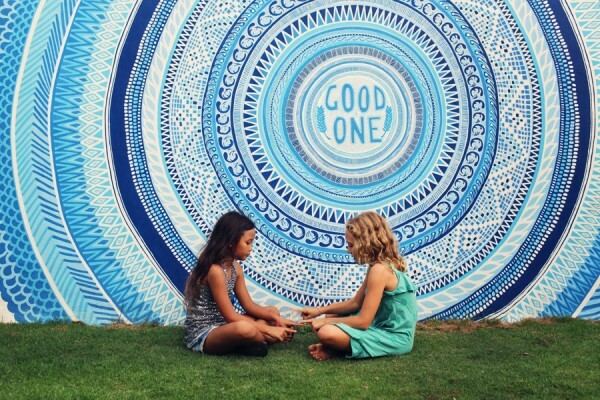 The post Best 5 Surfer Shacks In Bali! appeared first on Qraved Journal.